NDC has successfully transitioned many veterans to civilian work force career.We continuously strive and help our partner employers to gain access to qualified and highly educated military veterans which will be funneled to specific job roles within their companies. NDC News and Events will help employers gain access to our latest offerings that NDC has to offer to veterans and Veteran families. 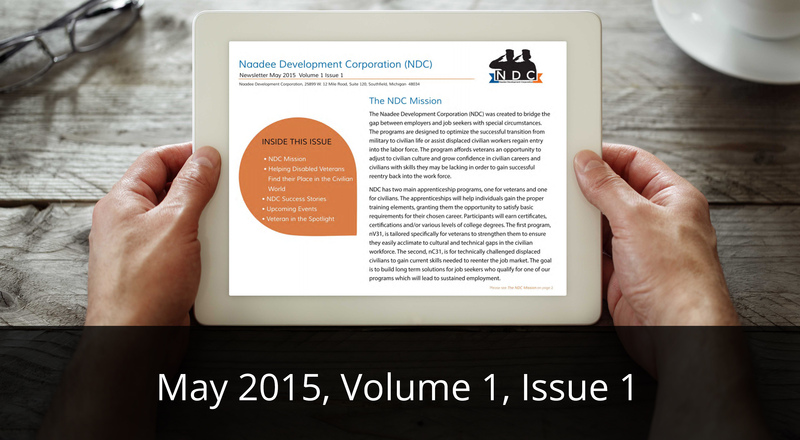 The NDC newsletter is your guide to keeping upto date with how NDC continues to transform lives.We release updates on a monthly cycle. Visit here for regular updates on our programs and events.